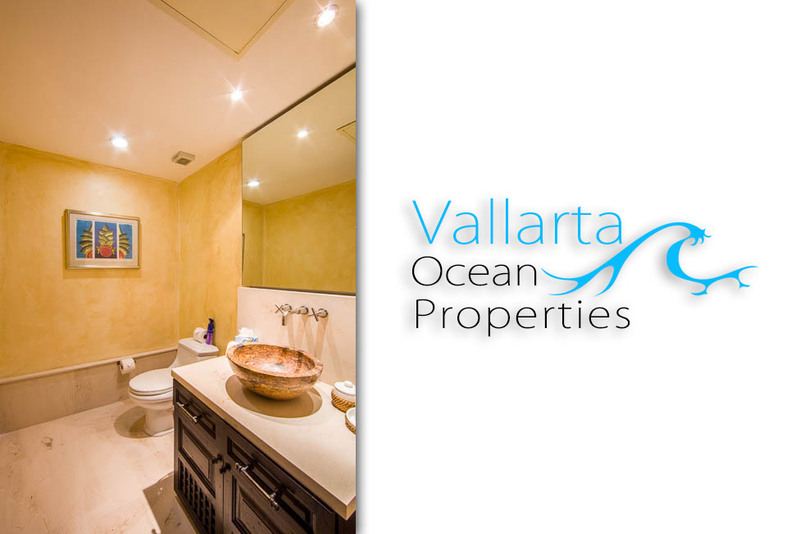 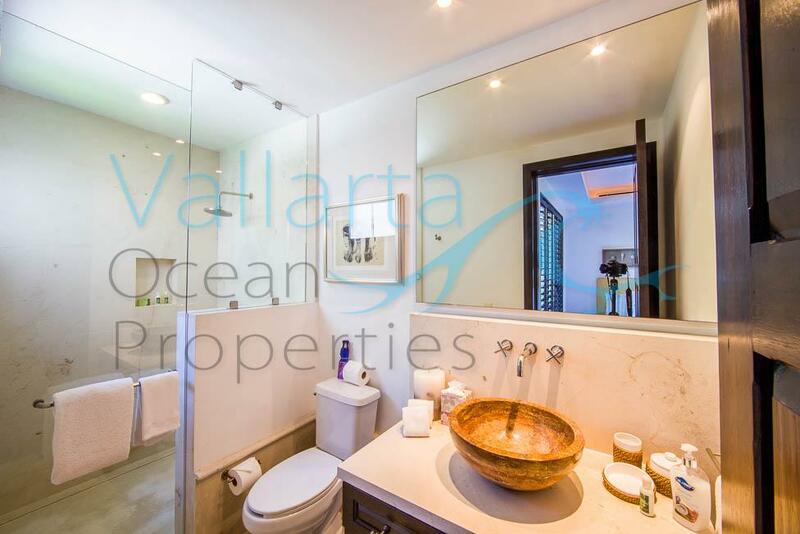 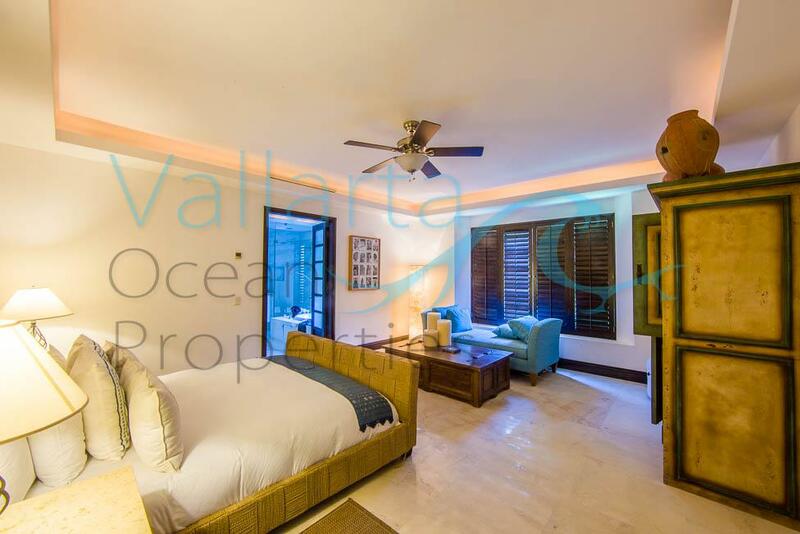 The only condominium project inside the Punta Mita Resort that has ocean front units. 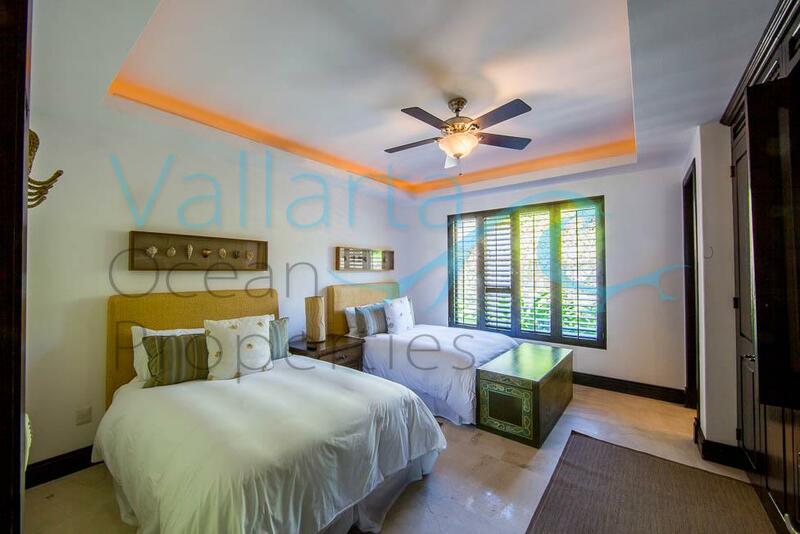 Three bedrooms three and a half bathrooms, this bottom floor unit has all the luxuries you can imagine. 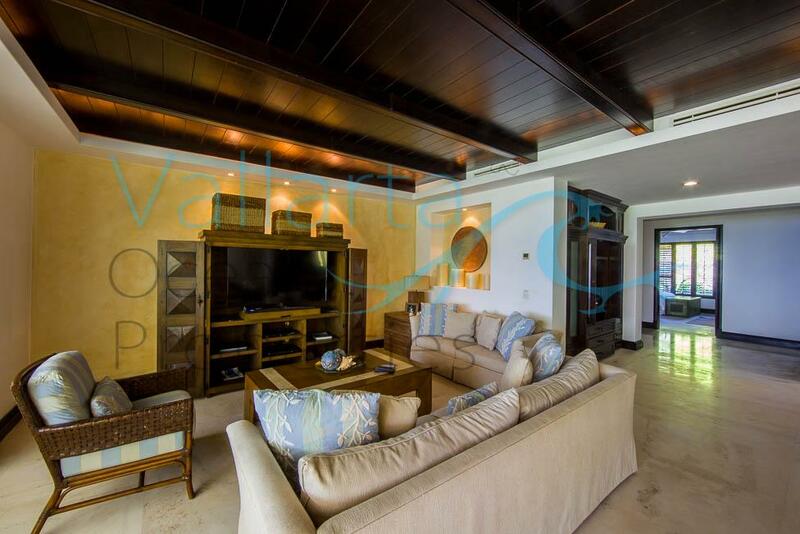 A gated enclave of condominium residences occupying attractive three- and four-story buildings. 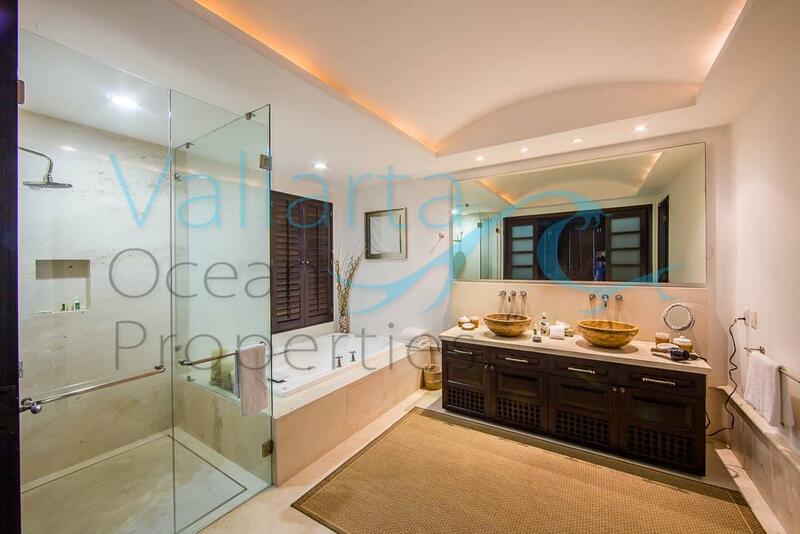 Located alongside the 7th fairway of the Jack Nicklaus Signature Golf Course, each building features its own elevator and an infinity-edge swimming pool. 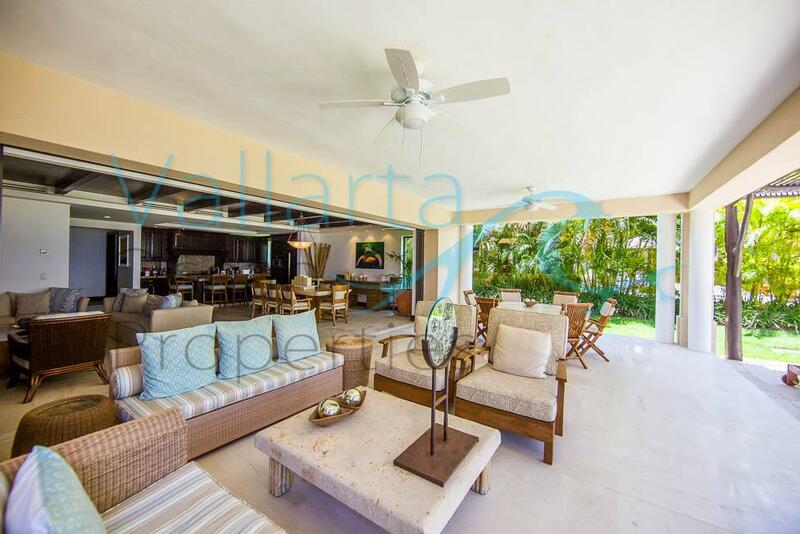 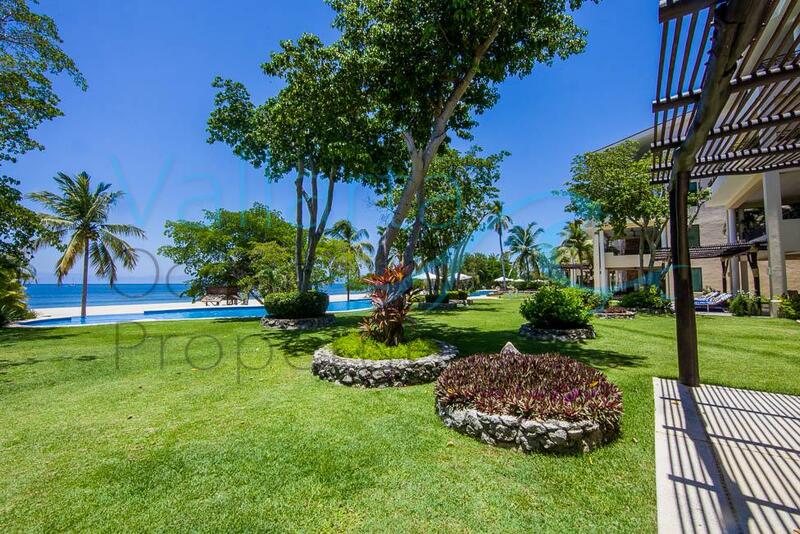 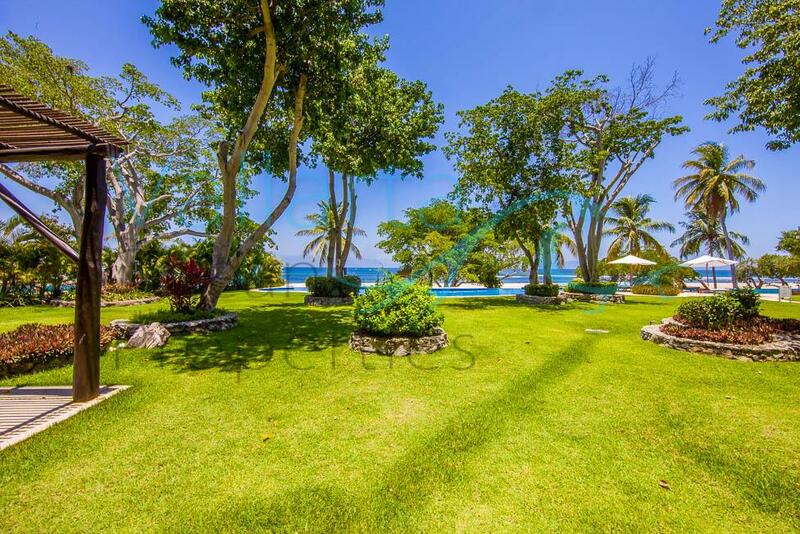 Owners enjoy use of a private Hacienda de Mita beach club with an array of services. 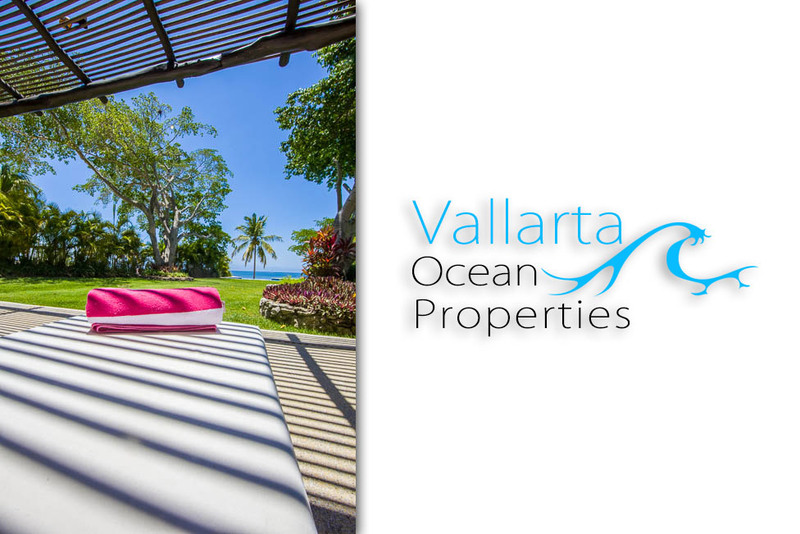 In the span of a few short years, Punta Mita has come to be regarded as among the world’s most elite master-planned resort and private residential communities. 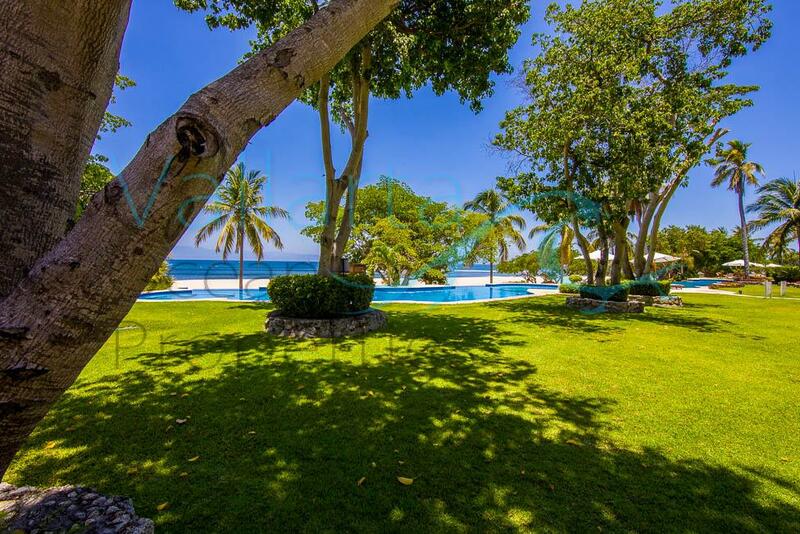 Set upon a peninsula at the top of Banderas Bay, Punta Mita is distinguished by two Jack Nicklaus-Signature golf courses, a Tennis & Fitness Centre, an array of watersports, award-winning dining and legendary attentive service. 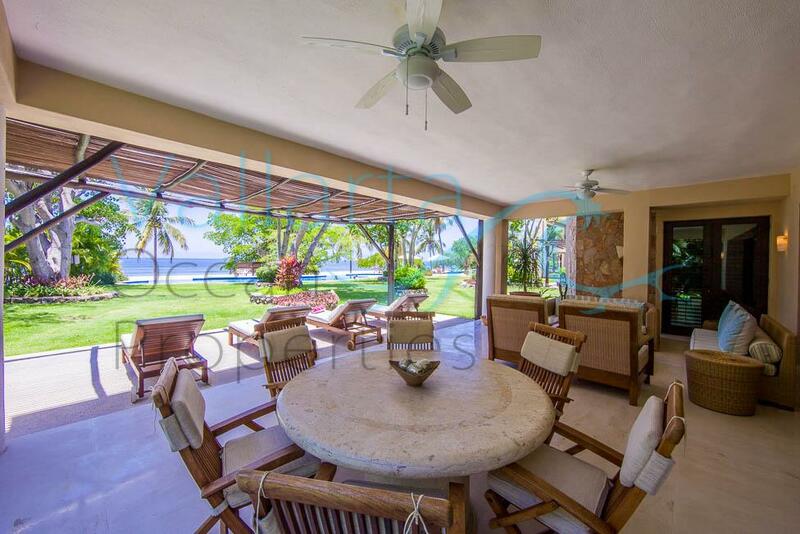 The distinctive charm that defines Punta Mita is a blend of traditions, cuisine and the vibrancy of Mexican culture, along with the art and history of the indigenous Huichol people, the rhythm of the ocean, the stunning display of nature and wildlife and the benefits derived from first class amenities and services. 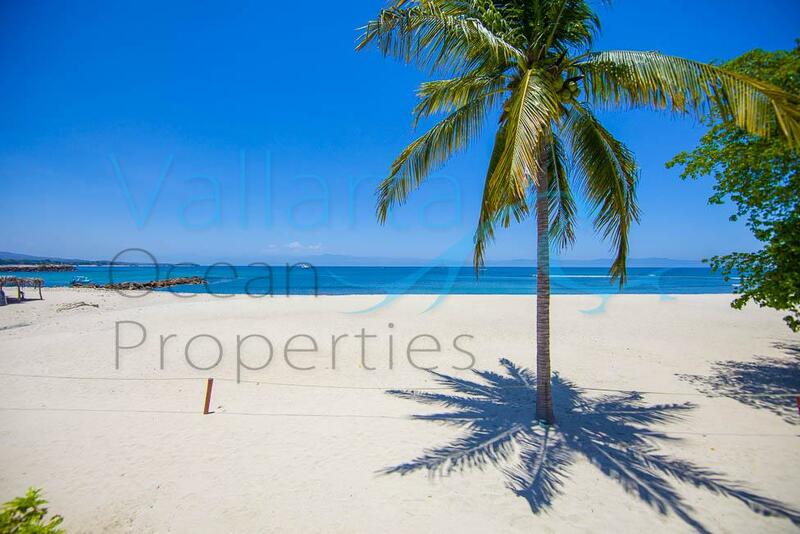 There truly is no place on Earth like Punta Mita. 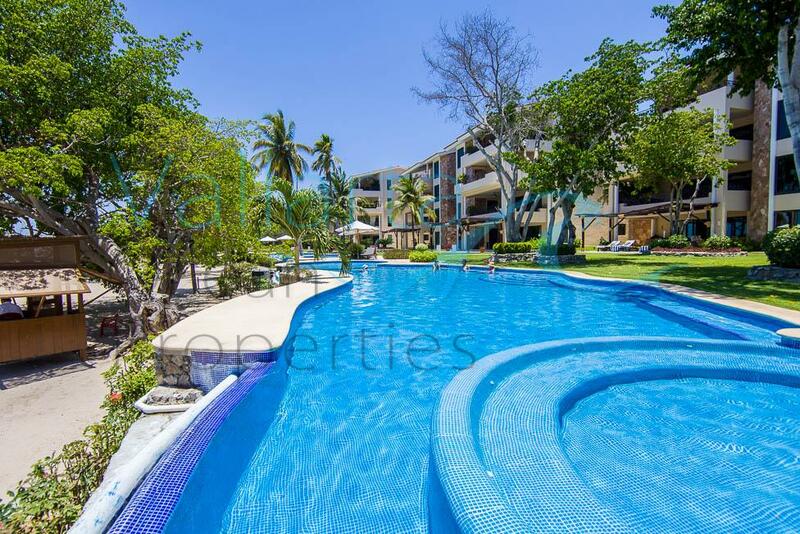 Located alongside the 7th fairway of the Jack Nicklaus Signature Golf Course, Hacienda de Mita is a gated enclave of condominium and townhome residences occupying attractive three- and four-story buildings. 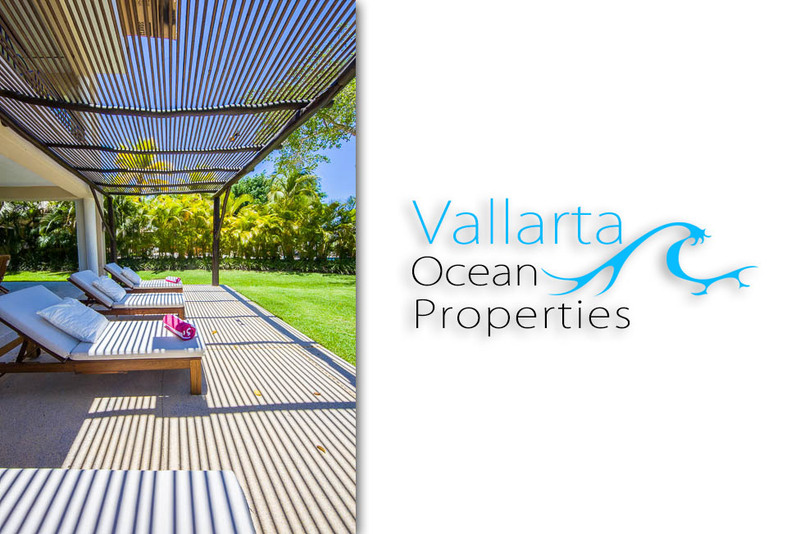 Each building features its own elevator and an infinity-edge swimming pool directly on the beach. 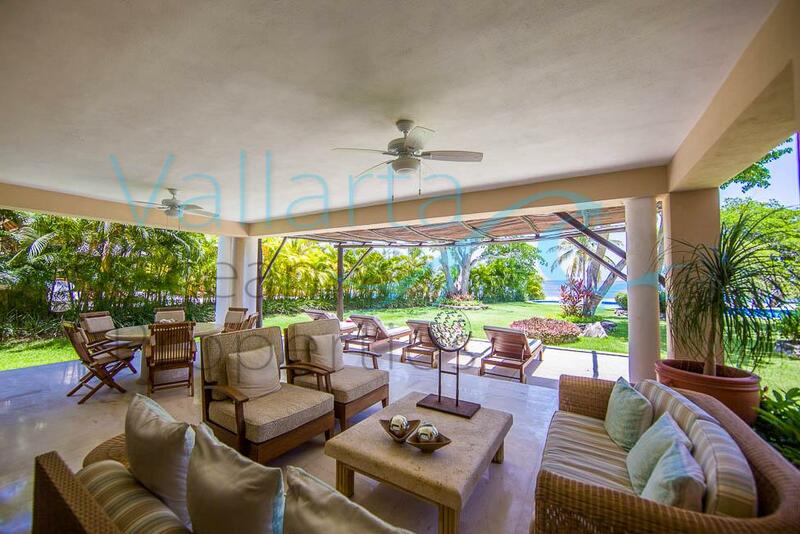 Owners enjoy use of a private Hacienda de Mita beach club with an array of services. 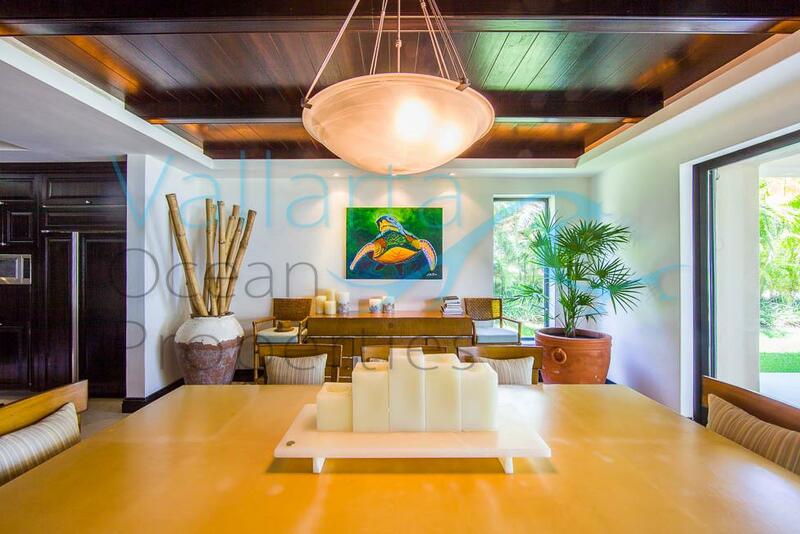 Located within 50 feet of a gorgeous, white, sandy swimming beach and boasting tremendous views of the Bay of Banderas, these ultra-luxurious residences are approximately 3,500 square feet. 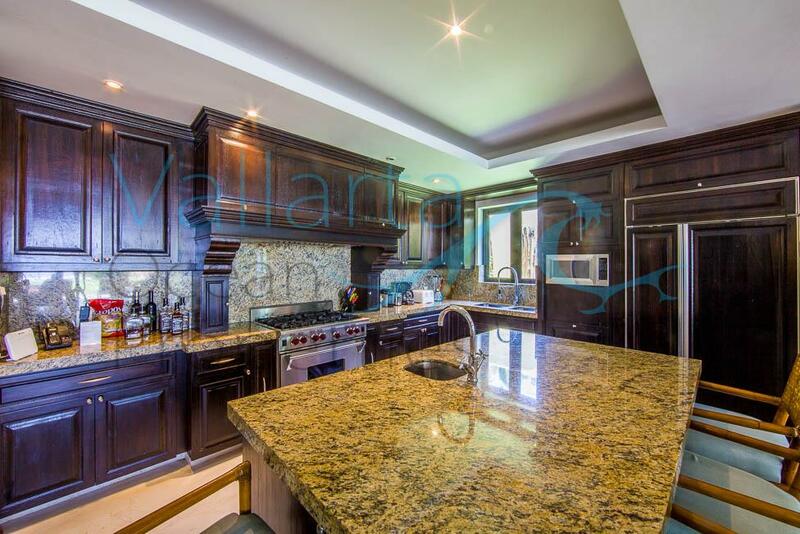 Each has a well-appointed kitchen with granite countertops, Sub-Zero refrigerator, and Viking cooktop stove. 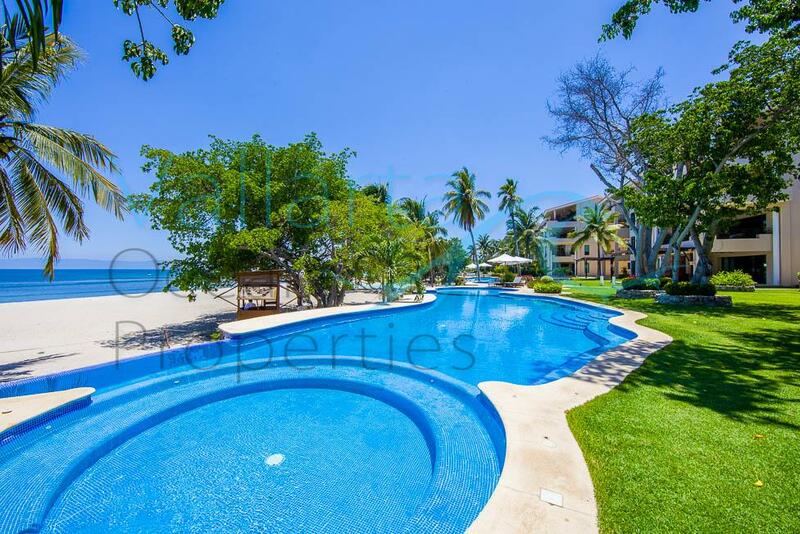 A gated enclave enhances privacy and owners can look forward to cooling off in a pool reserved specifically for owners and guests, as well as relaxing at the private Hacienda de Mita Residents’ Beach Club.